460 Casina Bric - ‘hilltop farm’ in the local Piedmontese dialect - is the most elevated property in the village of Barolo, where man and nature, determination and style blend into the beauty of the surroundings. 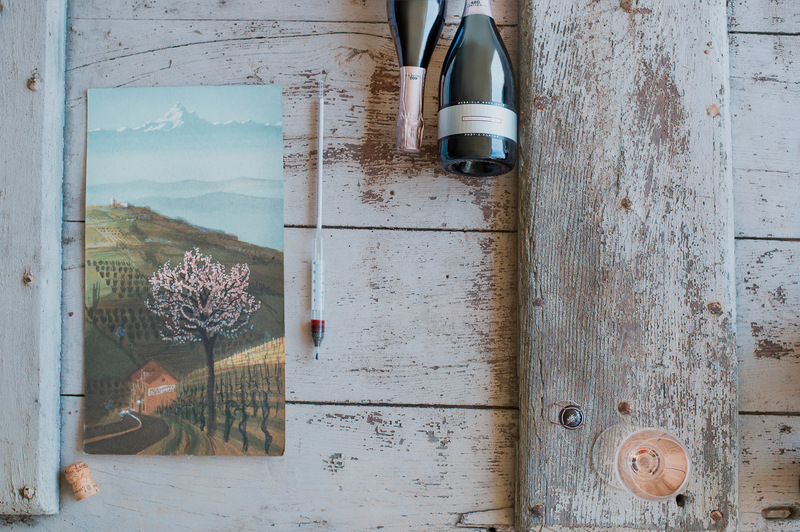 In this unique microcosm at an altitude of 460 meters, amidst a succession of hills where the eye flits between forms and shades of green framed by the mountain range of the Western Alps in the background, Nebbiolo expresses positive cross-contamination between the hand of man, his heart and soul, and his engagement with nature. 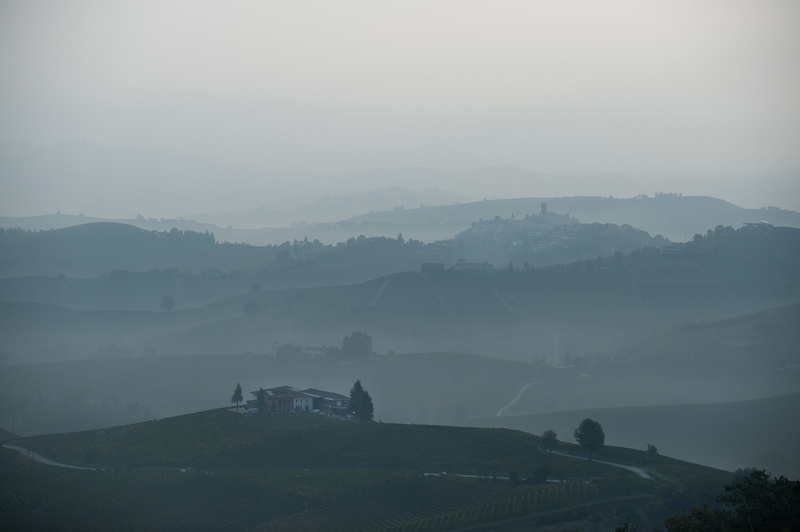 Casina Bric’s wines encompass the vineyards in the part of Barolo with the highest elevation. Magical strips of land between 420 and 500 meters, where the average altitude is 460. 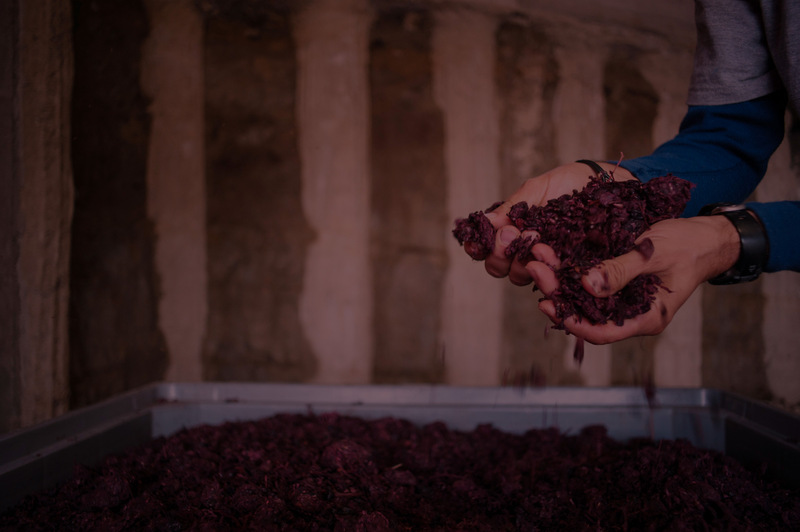 Combined with a climate enjoying light and constant ventilation, and permeated by a unique microclimate, the geomorphological conformation of the land here facilitates an original style, packed with freshness on the mouth and vibrant color. 460 Casina Bric bases and molds its identity around cross-contamination and respect for nature. Living the vineyard and understanding the unfolding of a vintage day by day are the essence and secret of logical, sustainable viticulture, which starts out from the basic principle of respect for yourself and for the generations to follow. 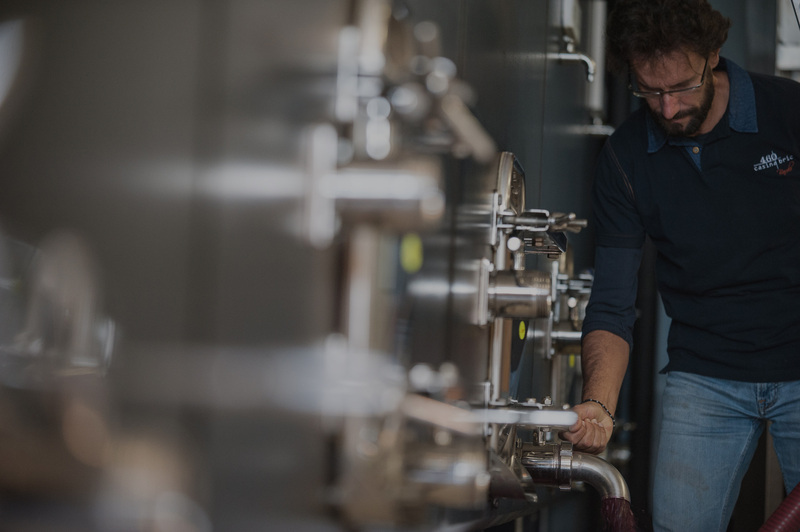 In 1989 Gianluca was working at the Umberto 1st Vinegrowing and Winemaking School in Alba on researching his dissertation entitled ‘Necessity and ecology in plant protection’. No type approval is possible in making wine, and it is sought after even less. Skilful reading of the vintage and the ability to turn the raw material into great wines are fundamental. Analytical tools help, but the intuition of the vigneron and the nose of the winemaker remain irreplaceable. Research and patience are vital ingredients. 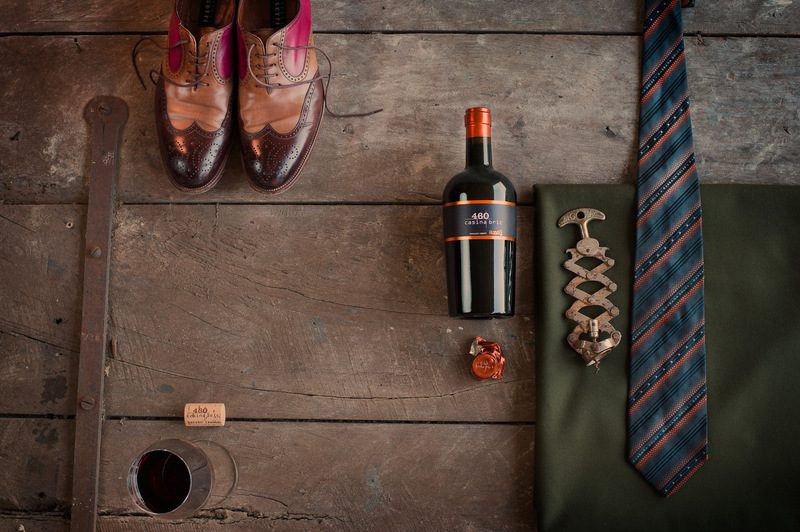 Casina Bric is the dream and a reflection of Gianluca Viberti, the owner and winemaker. After more than twenty years tending the family vineyards, in 2010 he plucked up the courage and strength to create an independent project, following ideals and values which had taken root over many vintages of hard work. 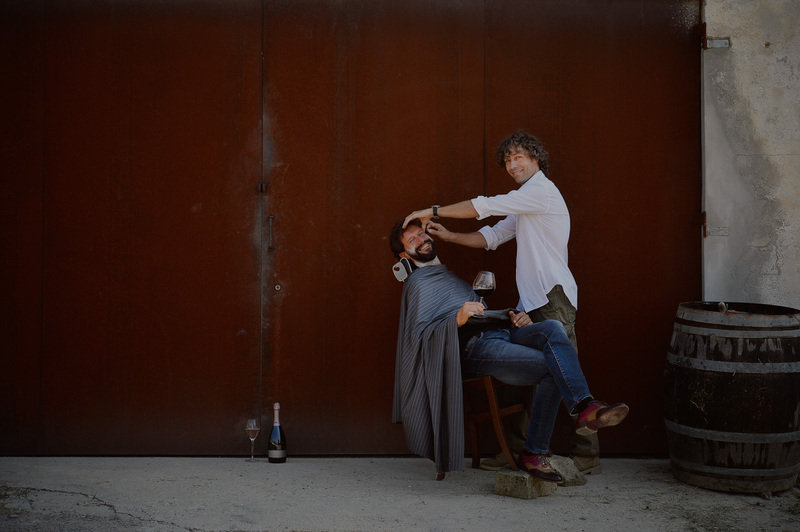 Gianluca’s personality is embodied in his wines and the way they represent his measuring himself against the vineyard and its host environment. A sportsman who loves the silence of the mountains, and of the nature that treats us to its unique embrace. Wine and sport have far more in common than we might think. Both involve a slow, patient, skilful conquest in which determination, humility and drive win the day. Reaching the goal is as difficult, engaging and tremendously fascinating as the journey involved in tending the vineyard and producing wine. 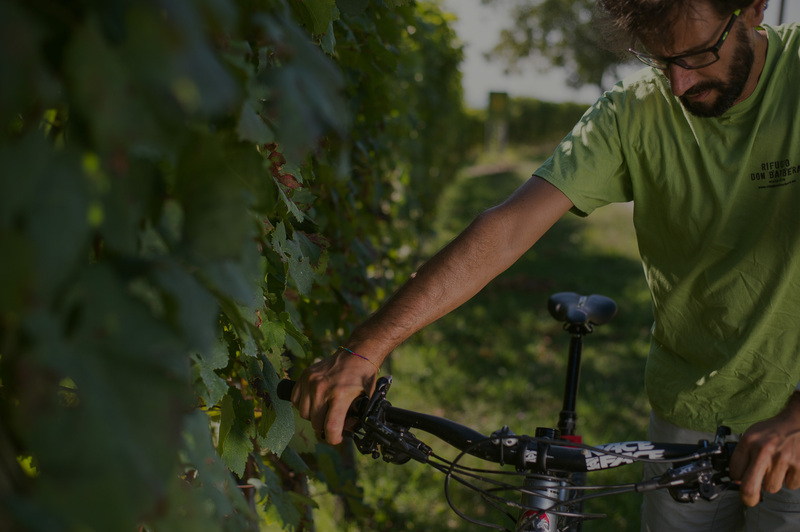 Gianluca: ‘I have been tending the vineyard ever since the only means of transport was a tractor or my own legs. Running gave me a sense of freedom. 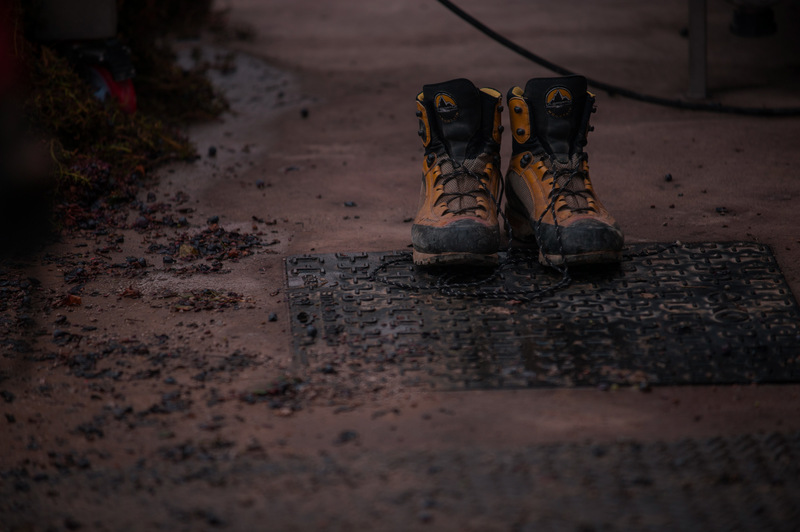 I ran in the vineyards to put up the wires that would support the young shoots, and as soon as I had the chance I would escape to take on nature in the mountains. After all, the mountains are hills which are just a bit higher - or so I thought! From up there, the view is so powerful that it leaves you breathless and speechless. It is an intimate, visceral relationship with the power of nature, even in its most extreme expressions. 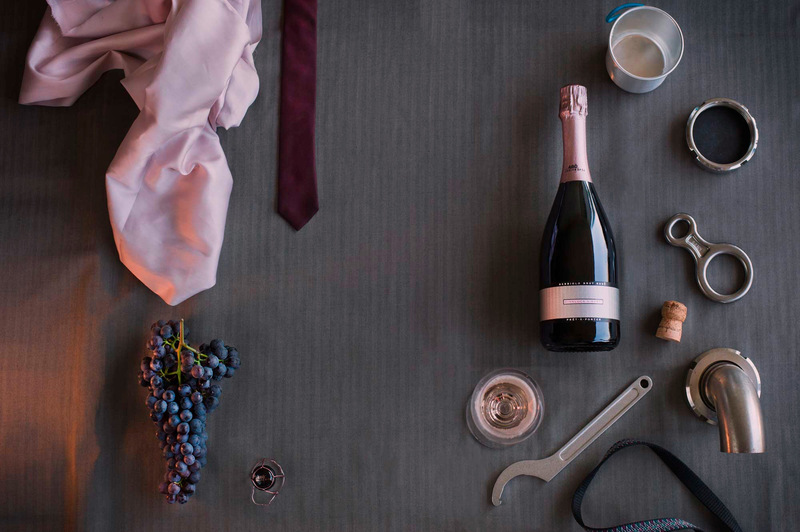 "My objective is to produce wine that is capable of conjuring up similar sensations." 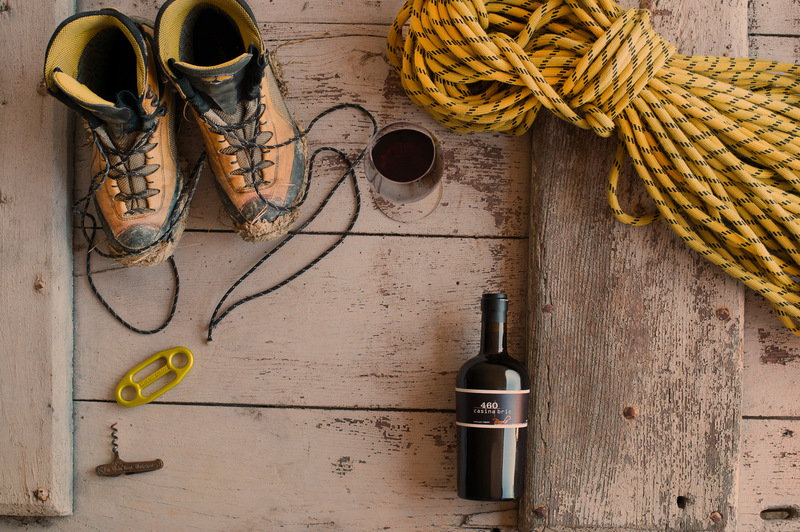 Casina Bric’s wines represent nature, history, respect and effort, and when you admire their color, breathe in their aromas and taste their flavor you experience the same thrill as when you savor the beauty of the vineyards or the silence of the mountains. It is in the simplicity of a bottle opened with friends, on the beach after a reinvigorating swim, alongside a wood burner in a mountain refuge or in the kitchen while pursuing the perfect, simple blend of flavors for a good dinner that the magic happens and you truly appreciate nature. Every producer loves a challenge as much as producing something that can be considered unique. And it is precisely this uniqueness that makes the experience even more interesting. No-one needs copies. 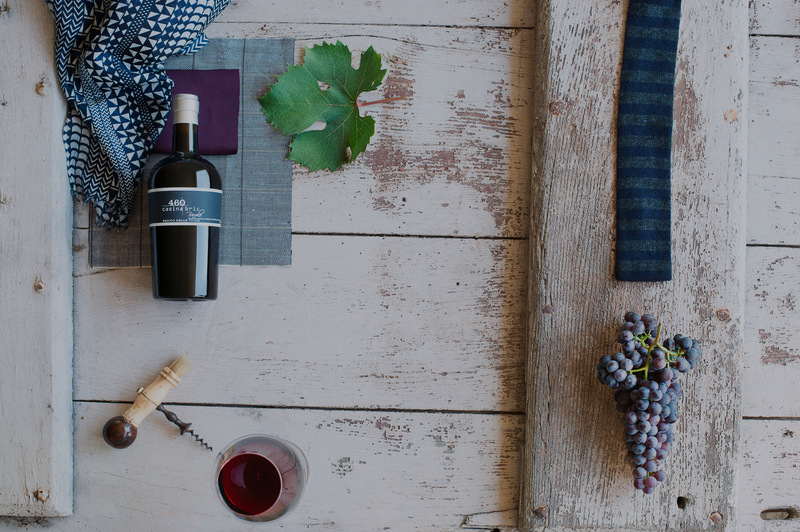 Just original wines made of craftsmanship, personality, respect for the terroir and the native varietals they represent. The hills of the Langhe - today part of UNESCO’s world heritage - have all these ingredients. In this magical spectacle of nature, and in the even more limited area of production of Barolo, Nebbiolo acts as a constant, and its transformation into different styles creates four unique wines. So as not to forget the history of Piedmont on the one hand, and in order to portray the wines at their best on the other, Casina Bric uses the Poirinotta bottle that dates back to the 1700s. This bottle used to be produced in the vicinity of the village of Poirino, just a few kilometers from the city of Turin, but it was later abandoned in favor of other containers from nearby France.